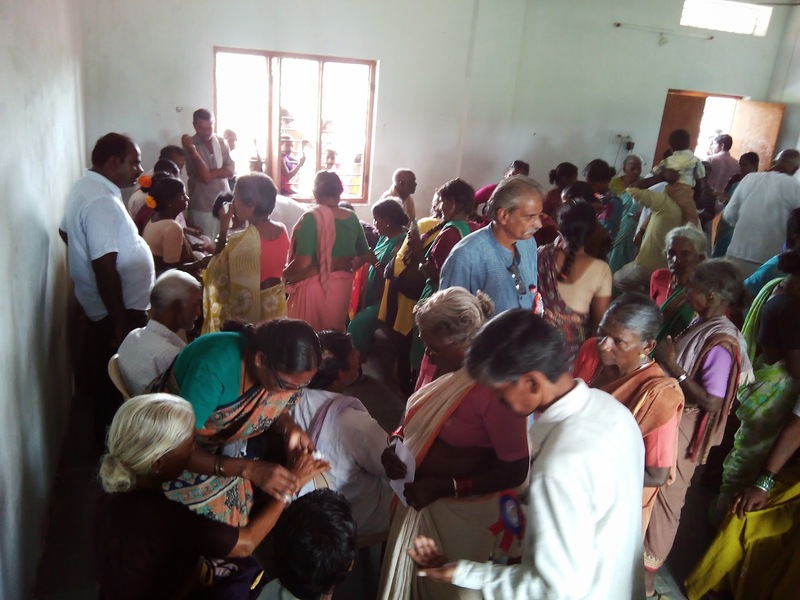 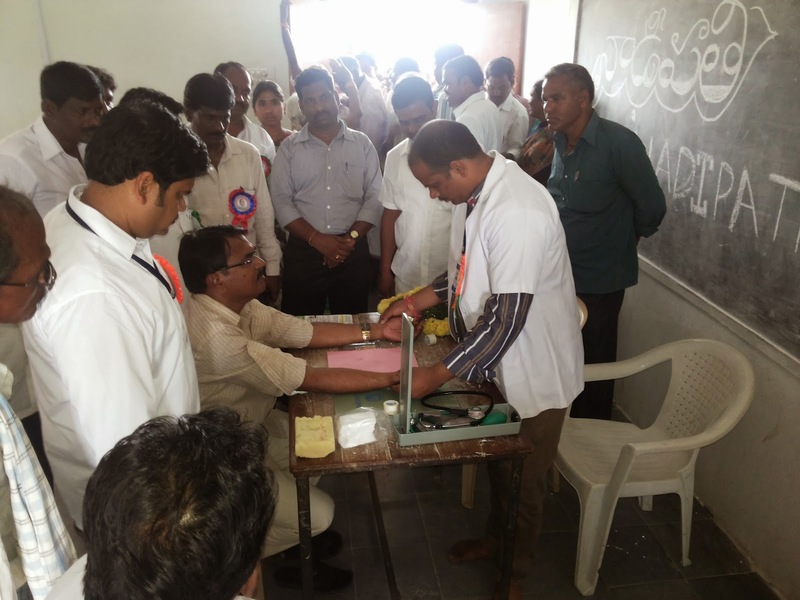 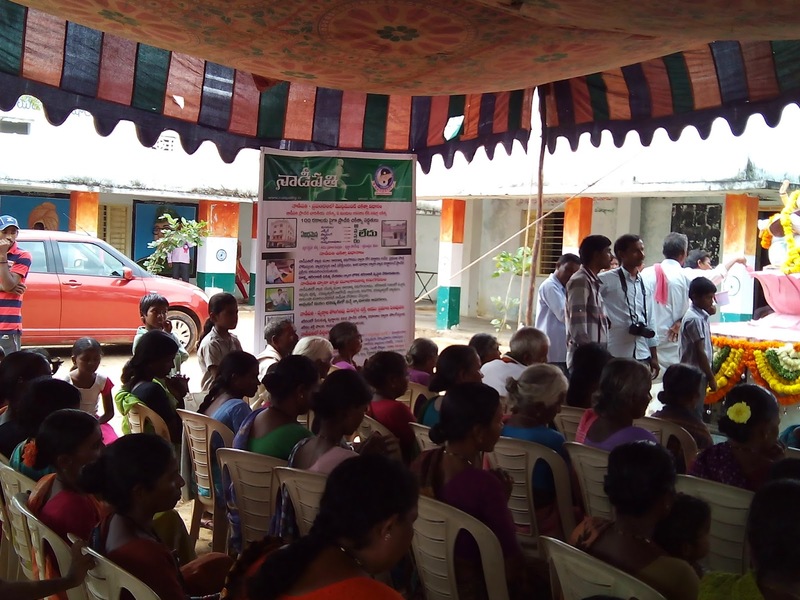 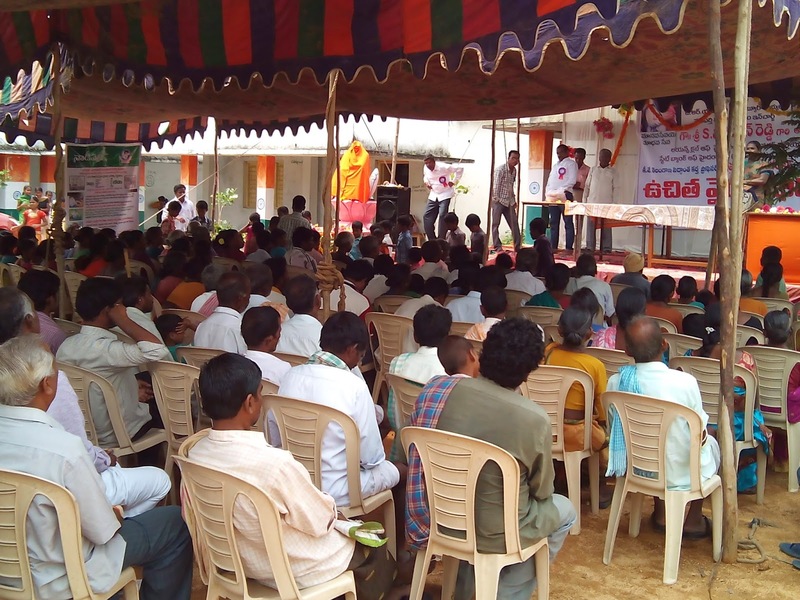 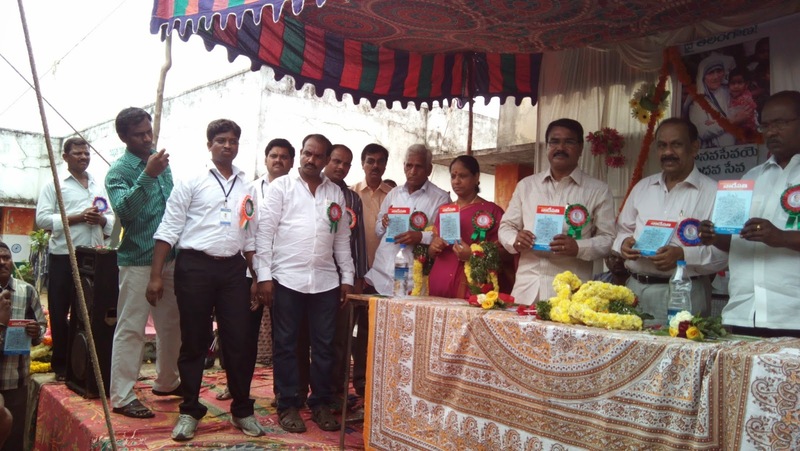 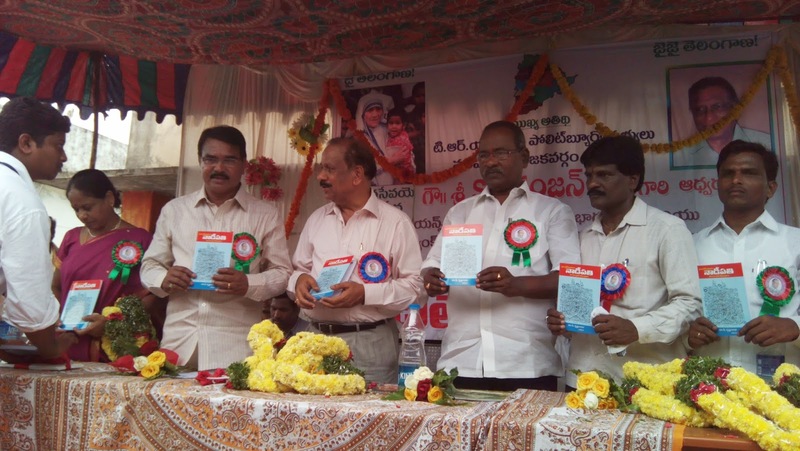 Nadipathy™ @ Veltur Village,Mehboobnagar Dist..Dr.Rama subrahmanyam and Dr.Rajesh of Nadipathy had treated more than 400 patients of near by villages with free therapeutic treatments. 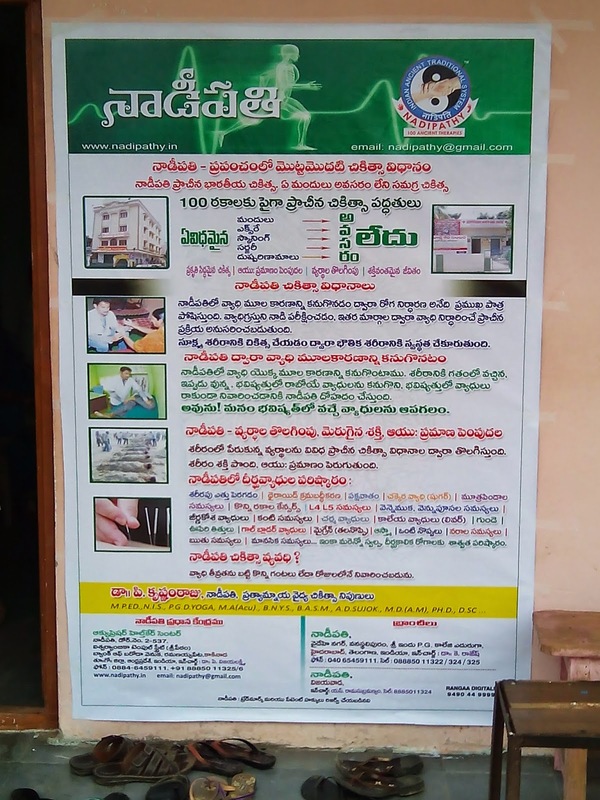 Nadipathy Doctors had treated patients who are suffering from different ailments like Eye problems,Diabetis,Arthritis,Hypertension,Lung problems and others. 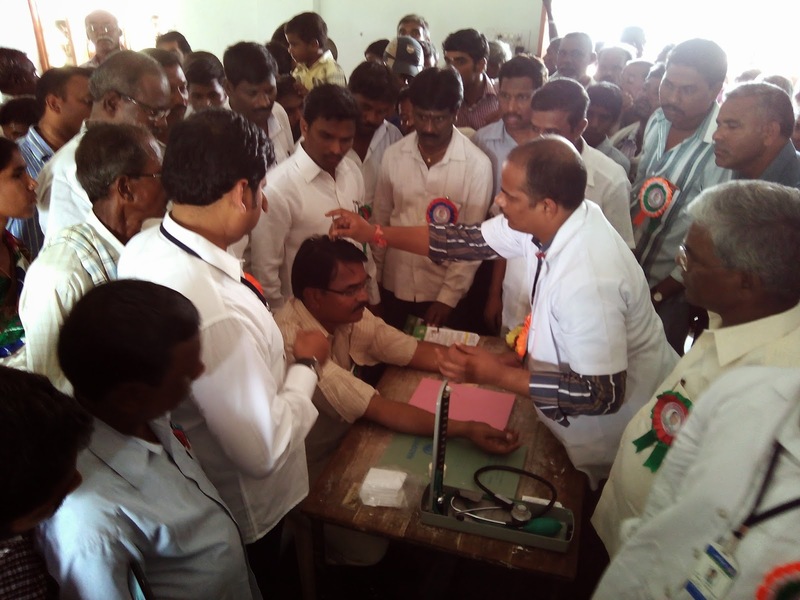 In a presss note released by Nadipathy,stated that these camps would give more exposure,awareness among the patients who are suffering from chronic ailments in the society. 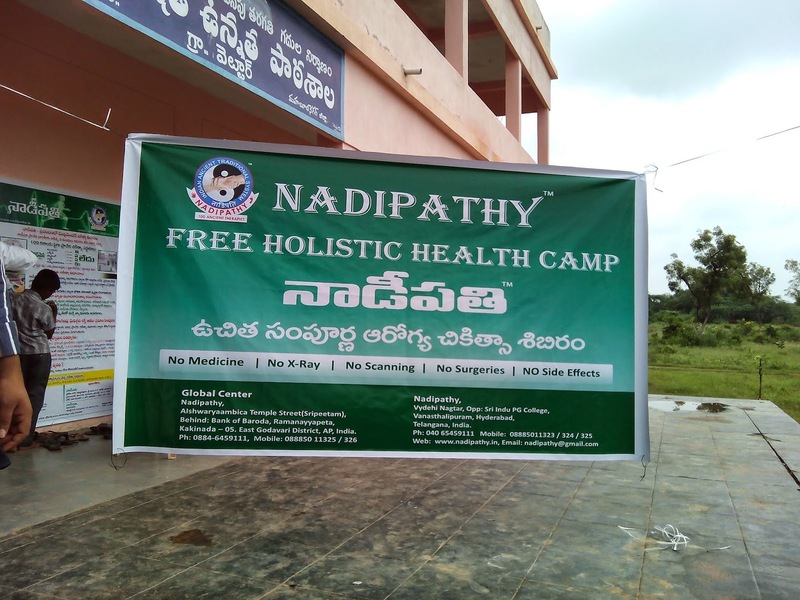 Nadipathy is the first therapeutic treatment without using, pescribing any medicines.Thnanks to all the members who are instrumental in arranging the camp and supporting the society for a better health. 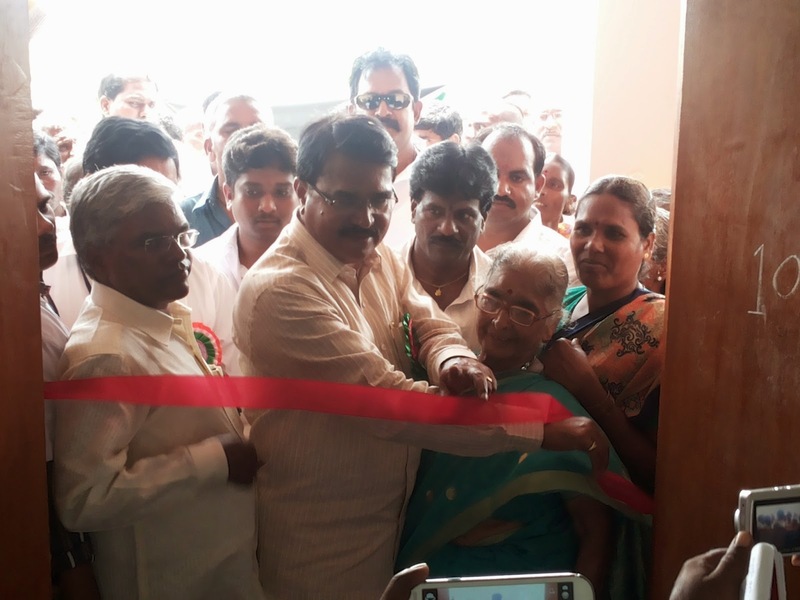 The real impact of creating a GREEN is not just on the outside environment but inside , where people the society plays a vital role,@ Nadipathy the treatment is a pure Environment Friendly –committed to develop a Green society-utilizing the natural resources especially the Sunrays –where the Nadipathy treatment is very very effective in removing the toxins and enhance the life..